We're so excited to be able to give away two prizes to all of our wonderful followers. The first prize is a $100 gift card to Target! 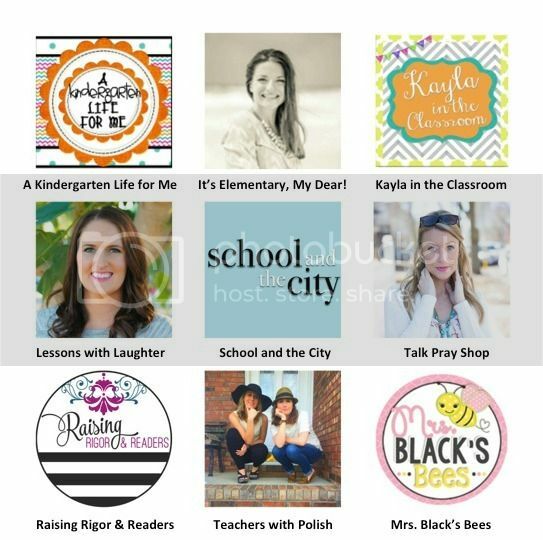 The second prize is an incredible bundle of TPT products valued at over $40! Please see the list below of the TPT products that are included in the bundle! 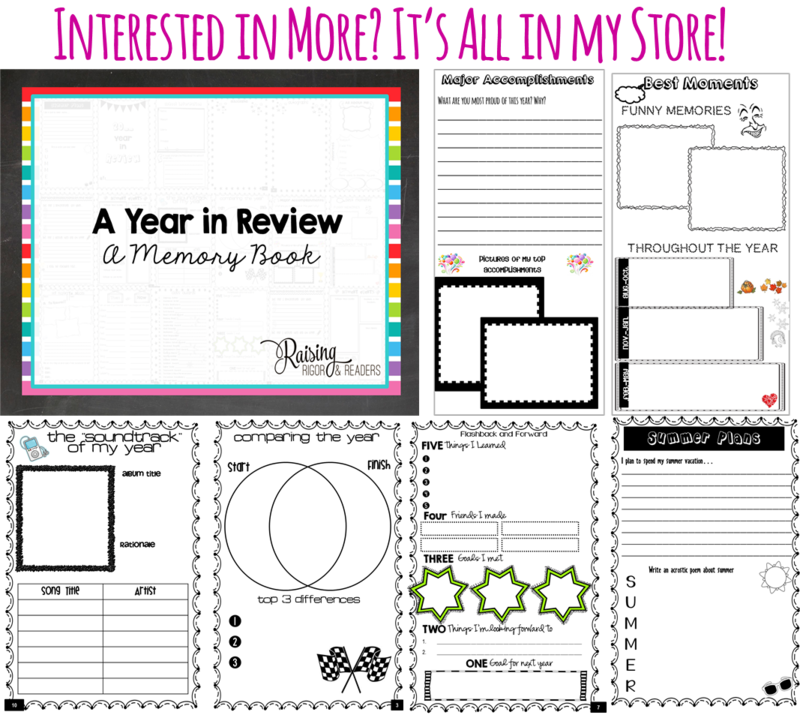 I've been working on updating my beginning and end of the year resources, and I LOVE, LOVE, LOVE the updates I made to my memory books. 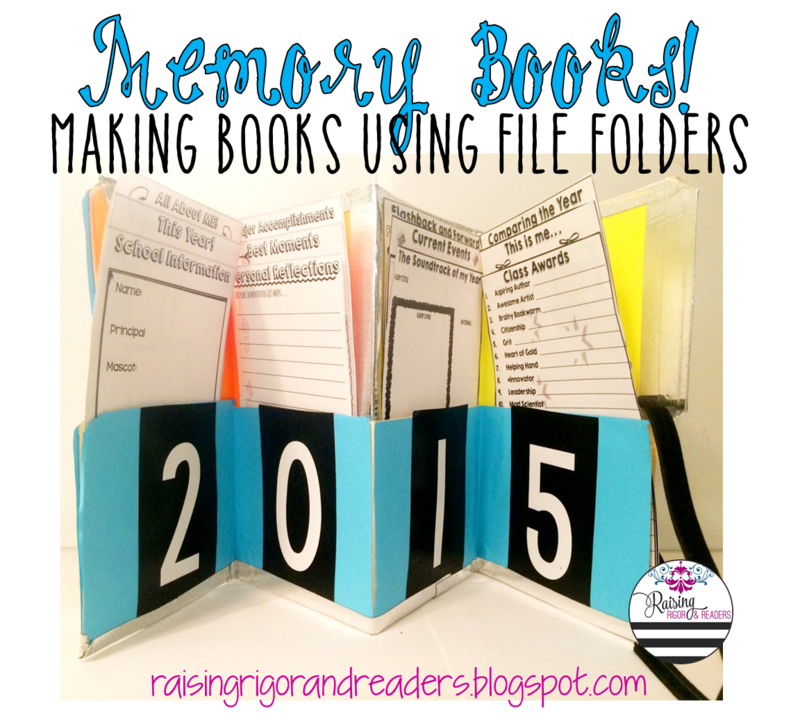 I am always trying to push myself and think about new ways to do something, and I landed on something different with my memory books. 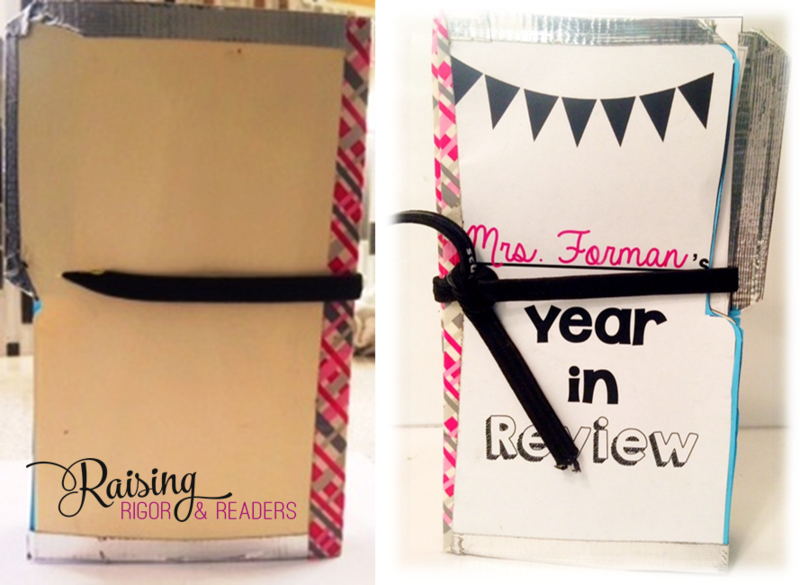 I don't consider myself crafty, AT ALL, but I wanted to create something that allowed students to reflect on the year, but didn't look like a book. Weird, I know. As I sat in my home office staring at my oversupply of manila folders I thought, "Ummm, I wonder if I could something interesting with those." Low and behold, I COULD! I am going to make my best attempt to walk you through how to create one of these fabulous books. As I noted, I am NOT crafty. I emphasize this to say these are not difficult to make! If you have any questions feel free to leave a comment and I'll try my best to help out. STEP 1: Gather your materials. You will need file folders with tabs and a pair of scissors. I used folders that had tabs to the top right. STEP 2: Open your folder, and fold the bottom up to meet the tab. This should be about 4 inches (give or take). This step will make the "pockets" of the book. STEP 3: Fold the left side of the folder towards the middle crease of the folder. The tabbed portion will overlap the center line. Make sure the upper part of the folder is even with the middle crease. 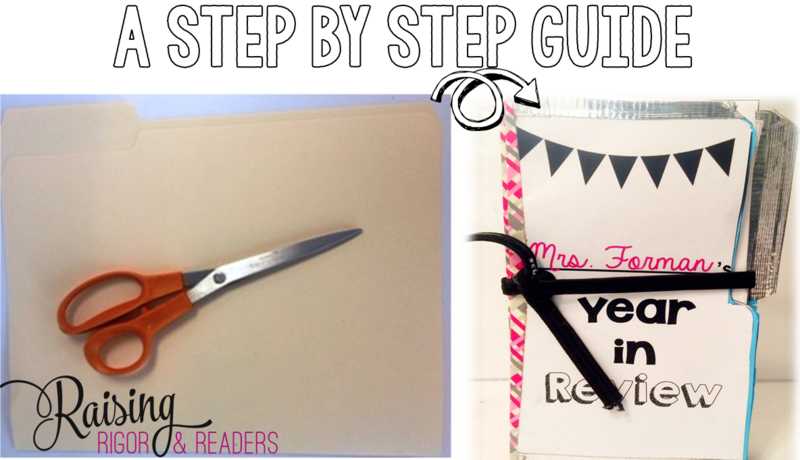 Use the handles of the scissors to "iron down" the newly made left crease. 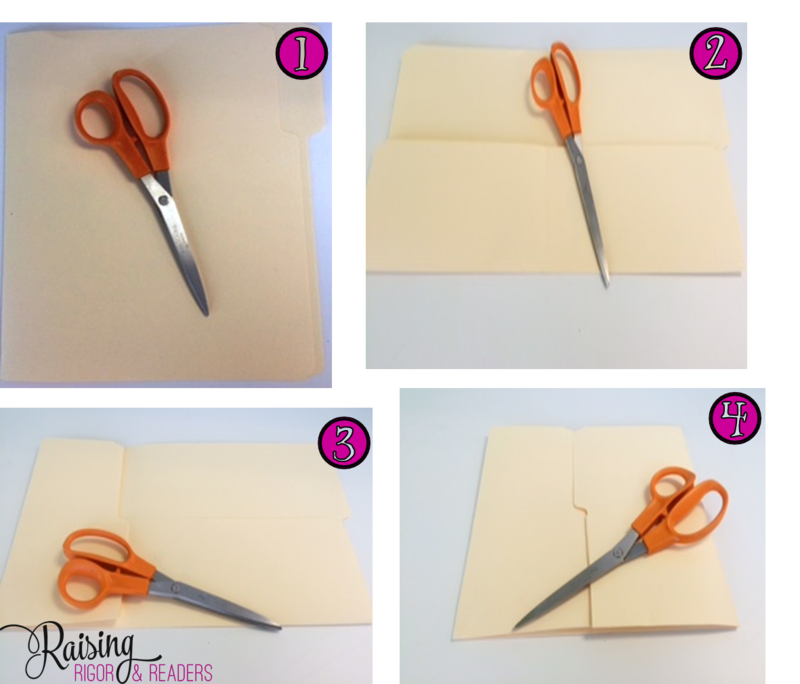 STEP 4: Fold the right side of the folder towards the center. Notice how the tab hangs off center. This is fine. STEP 5: THIS IS THE MOST COMPLICATED STEP. Fold the left side back to create a bind that matches up on the right side. This should leave the tab on the right side exposed. You want to make sure that the bind on the left has a tight crease. You should have your mini-book after step five. STEP 6: This is completely optional, but involves adding color backgrounds to your mini-book. 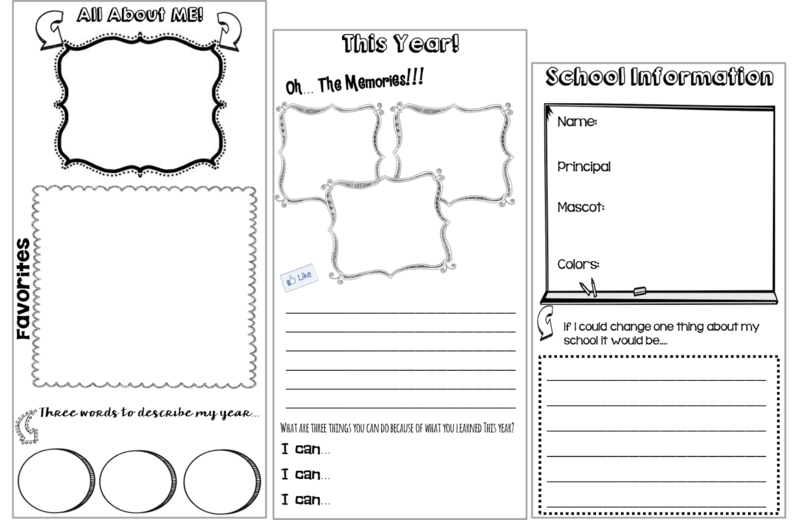 STEP 7: Print inserts and have students complete them before putting them into the folders. STEP 8: **THE REMAINING STEPS ARE OPTIONAL, but add pizzazz to the books. Glue colored paper to the folder pockets. 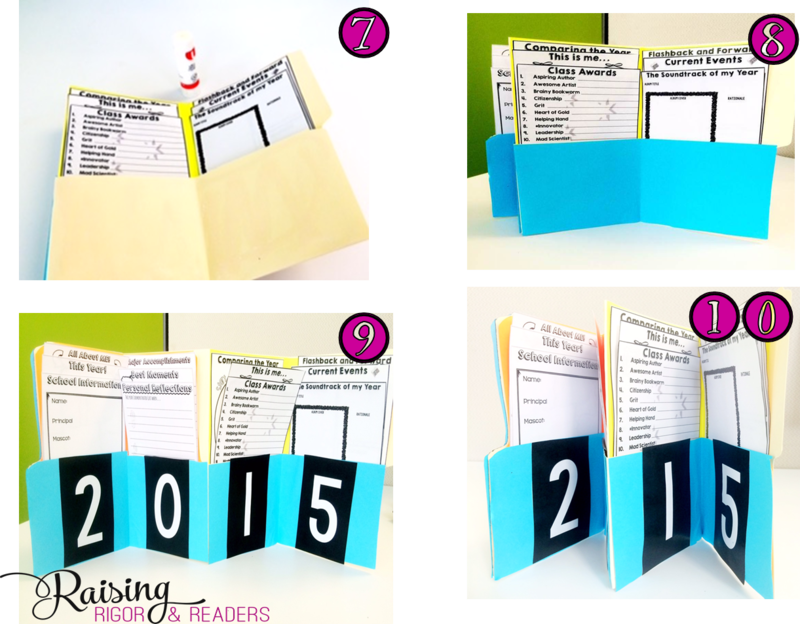 STEP 9: Add the year to the each pocket folder. STEP 10: Dress up your folders as needed. LASTLY: Cut a small slit in the back that you can use to put a ribbon through. Tie the ribbon in the front. You'll note I used duct tape to decorate (as best I could) my folder. Check out some of the inserts in this project below. The "updated" and older version are both in my store! 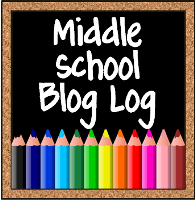 Cheers to a fun and reflective end of the school year! I want to introduce you to one of my FAVORITE families. 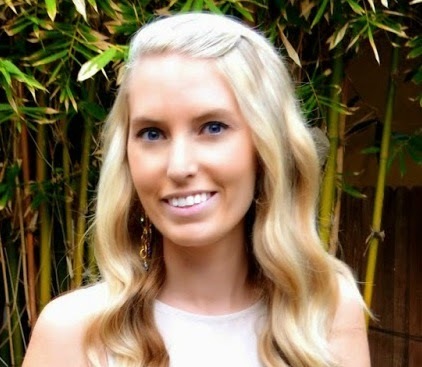 Chrissy and Lisa are both educators, and they have two beautiful children, Jonas and Ruby. Chrissy (bottom right below) managed me last year and shared with our team a dilemma she and Lisa were facing with their oldest child, Jonas. I asked Chrissy if she was interested in sharing her experience on my blog. Enjoy! 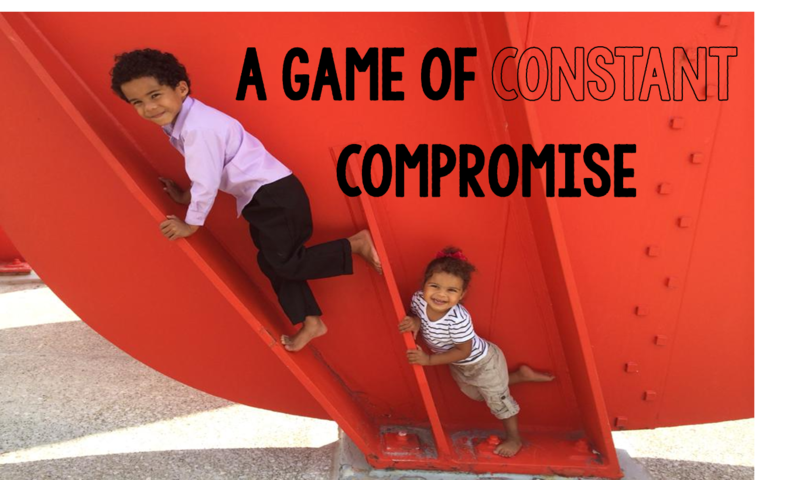 Parenting is a game of constant compromise- about both big and little things. We work to find the perfect balance of things for our children, often tipping too far one way or another. When we discover the imbalance, we nudge this way and that, just hoping to put our children on a path with just the right amount of challenge, just the right amount of support, and leading to a happy destination. My wife and I faced one of the most important decisions in our short career as parents when it was time for our son to enter Kindergarten. 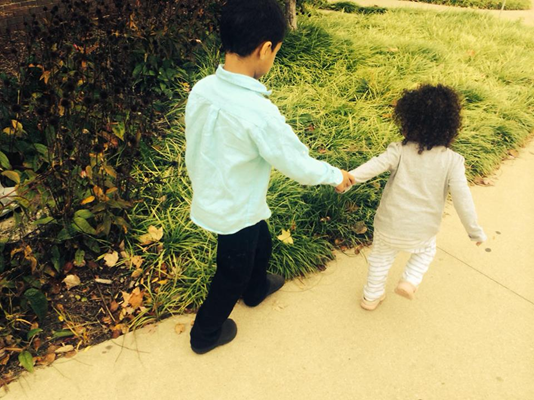 Our son is multiracial, but identifies mostly with other people of color. My wife and I are both white. When it came time to choose a Kindergarten for our son, we knew we would have to make a key compromise or two (or fifty). 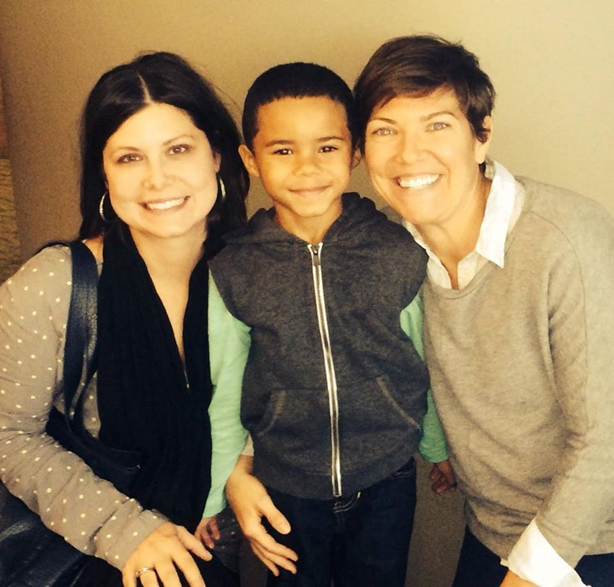 As educators, we were painfully aware of all the obstacles our son might face as a young boy of color with two moms. As parents, we wanted to make sure that his school experience was a positive one and set him up to navigate life’s many curveballs. We carefully researched all the districts in and around the small city to which we were about to move. We found what many families find in big and small cities all over our country: no schools existed in our area that had both racial and socioeconomic diversity as well as high achievement. We were going to have to make a decision between diversity and high academic achievement. We considered this choice carefully and in the end decided that sending him to the best choice academically would prepare him for the future is the most important ways. Jonas started Kindergarten with the bumps, lumps, and mini victories that I imagine many Kindergartners experience- new friends, petty arguments, fun field trips, and playground bullies. As parents, we were committed to remaining calm and steadfast, knowing what a big adjustment Kindergarten can be. As weeks turned into months, however, we realized that things did not seem to be getting easier for Jonas. He was struggling academically- not able to read his sight words or write his numbers. His confidence- for which he had been known in preschool- faltered and we saw him trying to fit into the background as much as possible. The worst part of all this was expressed during pick up times. I would go to pick up Jonas and catch a glimpse of him from across the gym- his curly black hair creating a riot on his head, body bent over a lego tower or coloring page. We would walk amicably to the car and chat about nothing, but invariably, almost daily by November, by the time I strapped him in his seat and got into my seat with the car door shut, Jonas would dissolve into a puddle of tears. Sometimes weeping, sometimes sobbing. He often couldn't articulate what was wrong or pinpoint one thing to talk about. It was just that he had held in all these feelings all day, and it wasn’t until he and I were alone together that he could let them all come out. My wife and I began to worry. 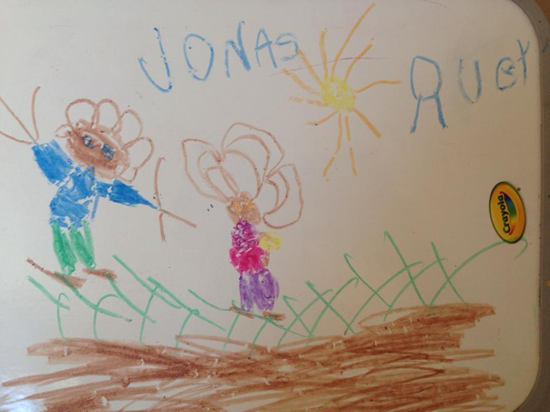 Jonas wasn’t progressing in Kindergarten the way we expected. He was going to a very good school, one of the best in the state (by achievement score measures) and struggling academically wasn’t an option. We prescribed for him many cures- index cards and flash cards and number lines and handwriting pages. Nothing was working and everything was a struggle. We truly began to wonder what was wrong with Jonas- we wondered if we were overlooking some learning problem, some disorder, something that was getting in the way of him being able to access all this wonderful school had to offer. Then, one cold February afternoon, Jonas and I were riding in the car. I was in a new part of town and listening carefully to the directions of the GPS. 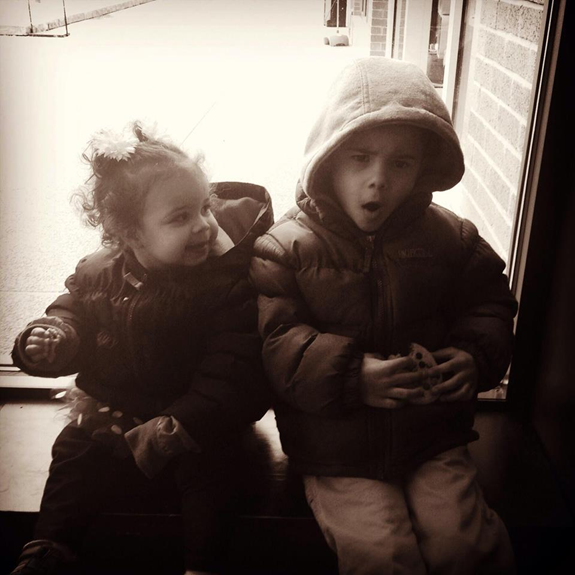 Into the relative silence Jonas said, “Mama? Mama, I need to go to a different school.” “Oh, you do?” I said, a little baffled, “Why?” He replied, “I need to go to a school with more brown people.” The blood came rushing to my ears. Suddenly, I could hear nothing but the sound of my own heart thumping. Jonas continued, “We had a fire drill at school and I saw all the kids. Everywhere I looked: peach, peach, peach, peach.” It was true, of course. His school was overwhelmingly, almost exclusively, white. Things came instantly into focus. It wasn’t Jonas that had the problem, the school had the problem! This conversation with Jonas led my wife and me to take several actions. First, we assured Jonas that we were going to do some research and look in to some different schools, as well as talk to his current principal and teacher. We told him that he would help us make a decision, but being that he was 6, he wouldn’t have to make the decision on his own. We met with his principal and teacher- and though they are earnest educators and good people, they couldn’t make a deep connection between Jonas’s struggles academically and the lack of diversity and cultural sensitivity at the school. The teacher assured us that she had “done” MLK day and the principal referenced an African American author they had invited to the school in the spring. We began visiting other schools. 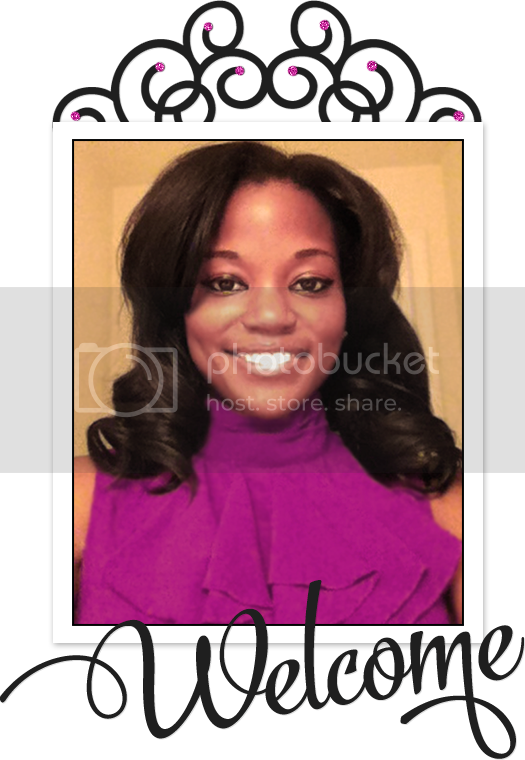 We went to several and were dismayed to find that there was no school in our immediate area that had more than 30% students of color and more than 70% academic achievement (as measured by state tests).We agonized, discussed, debated, prayed, slept on it, and talked to friends and family members. In the end, we had to follow our guts and make one of those compromises that as parents we make in little and big ways all the time. 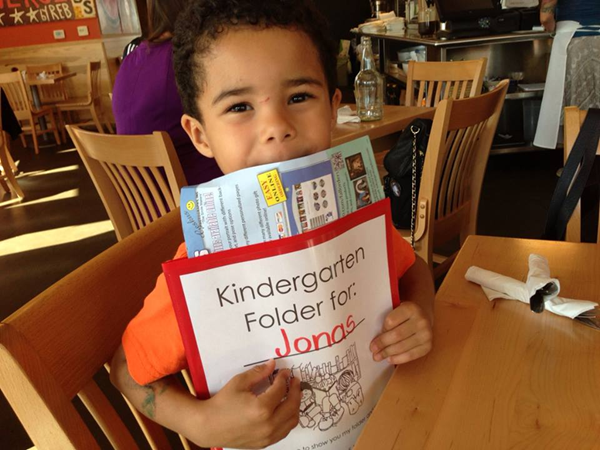 We chose a school for Jonas that is almost exactly 50% white and 50% kids of color. The school also has a student population of which 48% qualify for free and reduced lunch. The school is in the 32nd percentile in our state for achievement scores, while his previous school was within the 90th. Our educator hearts were terrified- what might it mean to send Jonas to a school like this? What it has meant is that Jonas is overjoyed to go to school every day. His reading level shot up by more than 6 levels by October- simply because he has settled into his own skin. He sees himself reflected everyday by the students around him, and also gets to share space and learning time with children who look quite different. Though Jonas’s teachers are white, he trusts them in a different way, seeing them love lots of little boys who look like him. His principal is a man of color, and for a while he was a celebrity in our house. If you asked Jonas who the funniest, smartest, or kindest person was in his school, the answer was always his principal, Mr. Robinson. His confidence has returned and he even volunteered for a speaking part in the school play! Let me be clear: this change was not gradual. We saw a change in Jonas almost immediately after changing his school. This matters to him, and matters deeply. It matters to us, too. There is simply no compromise to be made about that.